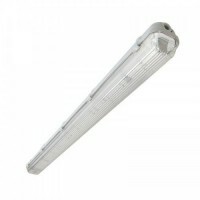 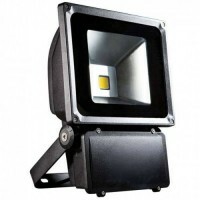 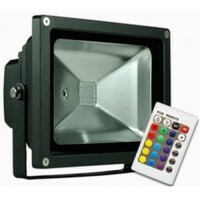 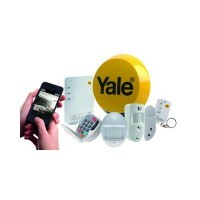 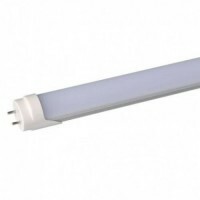 Our Emergency LED T8 tube light kits do not require the use of either a ballast (optional) or starte.. 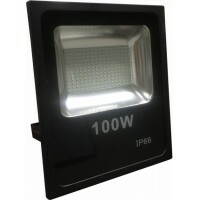 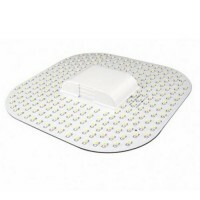 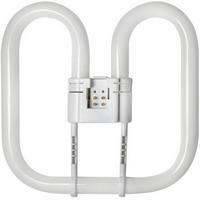 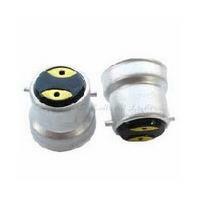 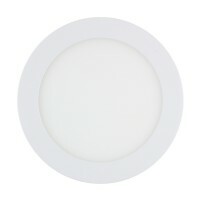 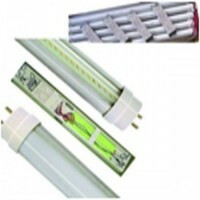 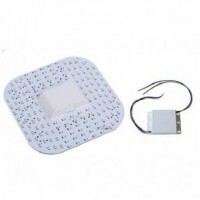 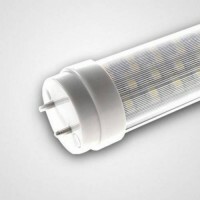 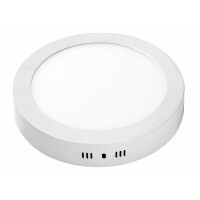 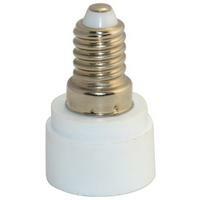 These special LED T8 tube lights are the best hassle free LED tube as they specially designed to wor.. 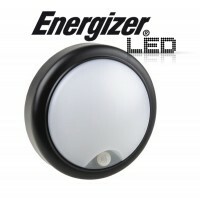 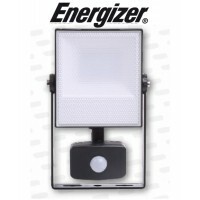 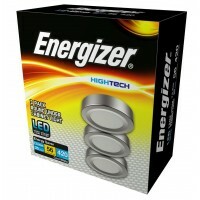 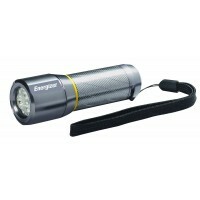 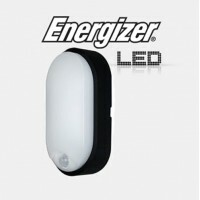 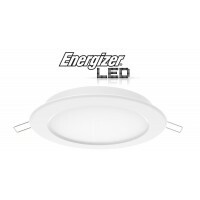 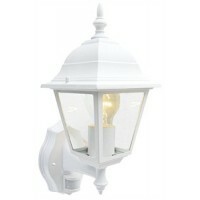 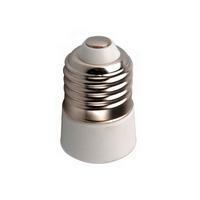 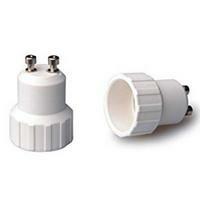 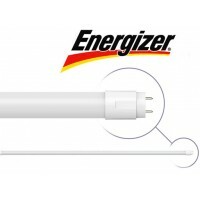 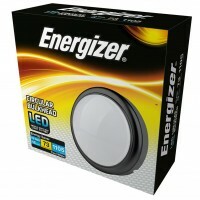 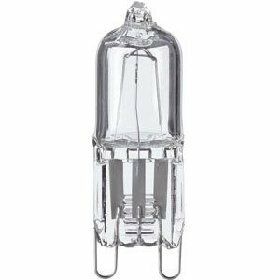 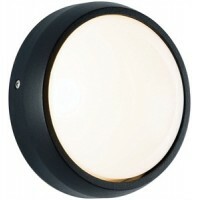 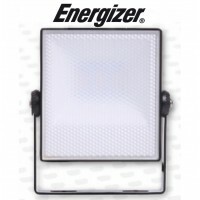 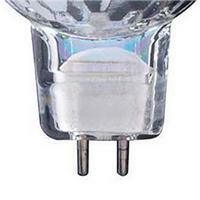 These ENERGIZER LED T8 tube lights are of the hightest quality with clever design that gives a 330 °..